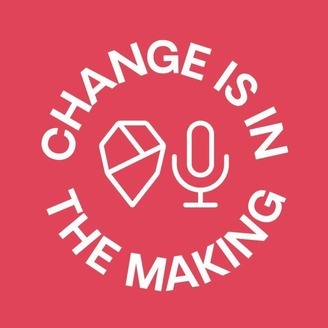 "Change is in the Making" is Domain7's podcast about all things digital, explored through the lens of purposeful change. With the help of our teammates and thoughtful external voices, we'll be delving into how to create meaningful change from a business standpoint, and a human perspective. 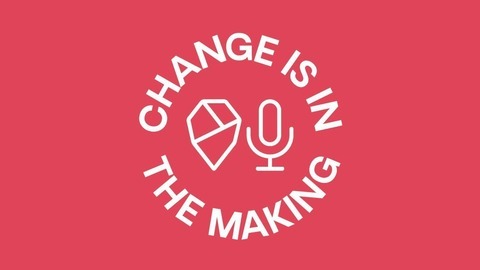 We'll be discussing themes of digital transformation, empathy, culture-building and connection-making, tackling the complex challenges we face as digital makers...and simply as human beings in this moment in time. Domain7 is a digital transformation agency specializing in collaborative consulting and development. Together with our clients, we create people-centric systems that solve organizational challenges and connect communities.